The Civil Aviation Authority of Vietnam (CAAV) just announced that the total number of passengers at Vietnamese airports will pass for the first time the 100-million mark. More precisely, the air transport authority is looking at 106.5 million passengers in 2018, a number based on a 13 per cent growth since the start of the year. Vietnamese carriers grow even quicker. According to CAAV, total passengers on Vietnamese carriers reached over 50 million, up by 20 per cent over 2017. 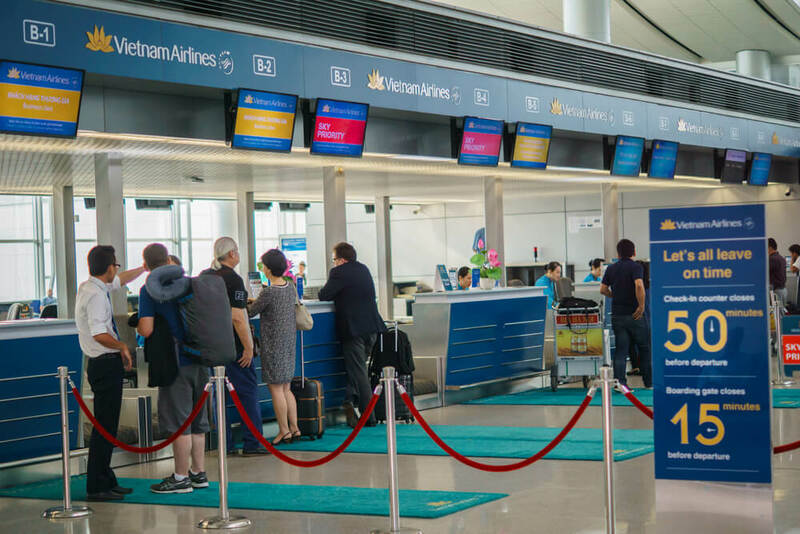 They are currently 68 airlines from 25 countries serving Vietnamese airports with four Vietnamese carriers – Vietnam Airlines, Vietjet, Jetstar Pacific and Vasco. New entrant Bamboo Airways is eyeing to have its maiden flight on December 29 with a fleet of 10 aircraft. First flights are due to link Ho Chi Minh City and Hanoi to secondary coastal destinations such as Quy Nhon, Quang Ninh, Hai Phong, Thanh Hoa, Binh Dinh, Quang Binh, Phu Quoc, and Nha Trang. The airline announced that the first ever flights should link first Hanoi-Quy Nhon, Ho Chi Minh City-Quy Nhon and Hanoi-Ho Chi Minh City. The choice of Quy Nhon has been determined by the fact that parent company of Bamboo Airways, FLC Group, is the main investor in tourism in the resort town of Quy Nhon in Binh Dinh Province. 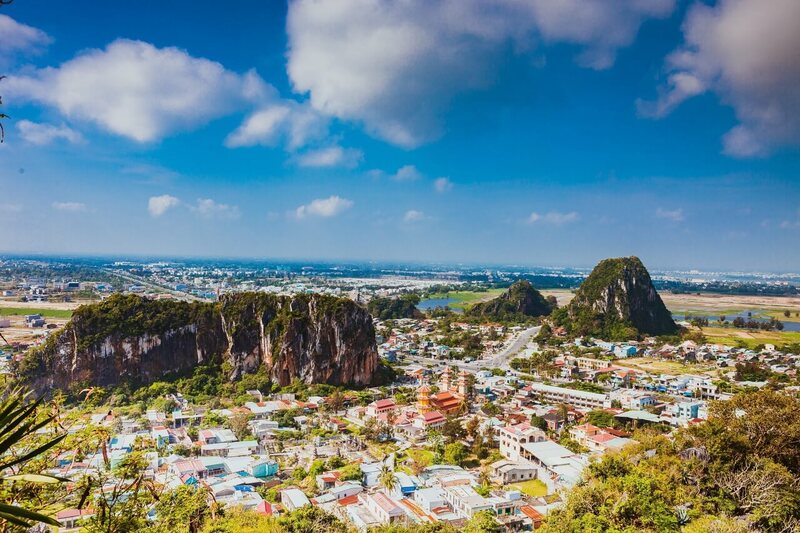 FLC is also present with a resort in Halong Bay, which would certainly stimulate the opening of routes out of the new airport located near to the UNESCO world heritage site. 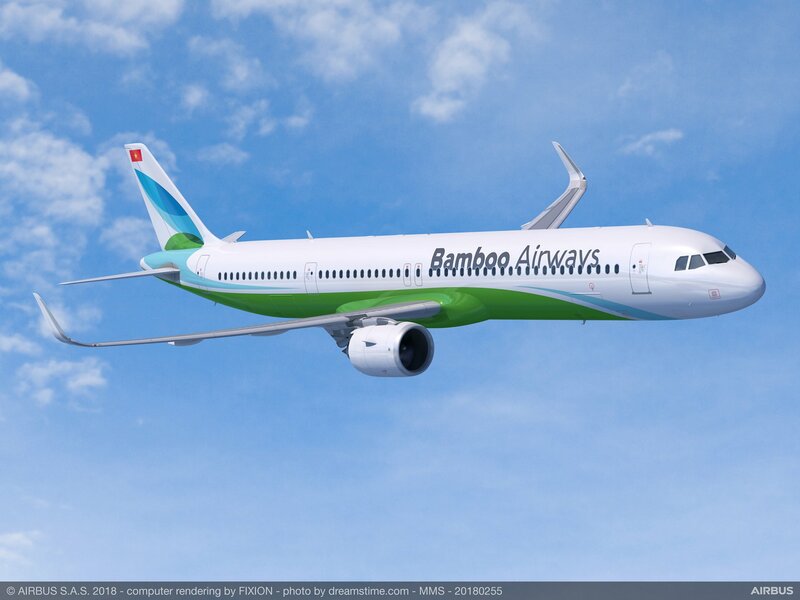 In the first half of 2019, Bamboo Airways plans to fly overseas, most probably to Korea and Japan. 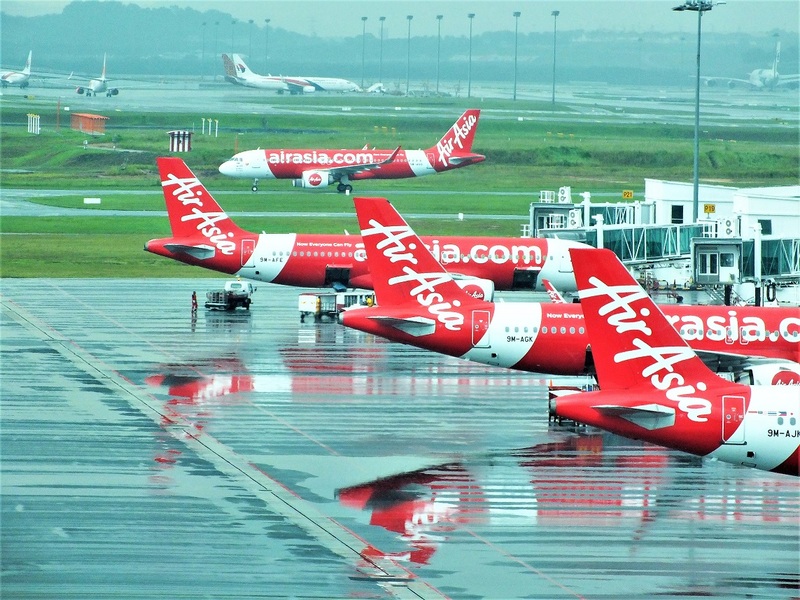 The second carrier to launch flights is AirAsia affiliate in Vietnam. 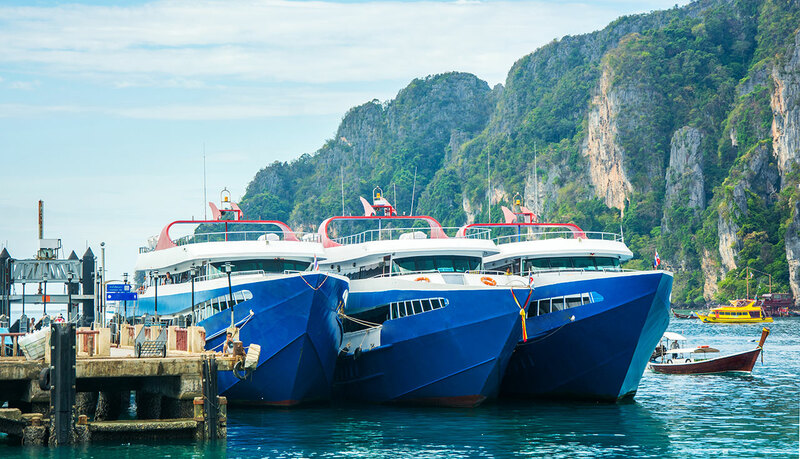 A week ago, both AirAsia and its Vietnamese partner the resort and seaplane operator Thien Minh Group, announced to apply for a licence and AOC by February. Both partners expect to gain all necessary regulatory approvals within six months for a potential launch next August, declared to media Tran Trong Kien, chief executive officer of Thien Minh Group. Vietnamese Prime Minister Nguyen Xuan Phuc expressed support for the yet-to-be-named venture during a December 6th meeting with Tran Trong Kien and Tony Fernandes. The airline plans to base five or six Airbus A320 and A321 aircraft on domestic routes between Hanoi, Da Nang and other cities as well as for regional flights. According to Tran Trong Kien, the airline could have as much as 30 aircraft within three years. The airline targets a market share of 20 per cent to 30 per cent within a decade. Six airports are welcoming for the time being international flights: Hanoi, Ho Chi Minh City, Dalat, Danang, Cam Ranh/Nha Trang, Haiphong and Phu Quoc. Hue should soon join the list with Halong Bay new international airport in Van Dong. Known as Quảng Ninh International Airport, it is located 50 km away from Halong and reachable by express way. Vietjet already announced to offer both domestic and international flights from early 2019. Hue Phu Bai International Airport is embarked into important infrastructure expansion. The airport welcomes currently some 1.7 million passengers, including international travellers on international charter flights. The future expansion includes the construction of a second Terminal providing comfort for five million passengers as well as looking at developing a second runway of over 3,500 meters to receive large aircraft. The new terminal is due to be completed by the end of 2020. Baolau offers domestic and international flights to Vietnam. You can book tickets online, receive via email and get ready for your trip.